If you are looking for a solution when it comes to designing, cutting and printing, then Easy Cut Studio can turn out to be the best choice for you. 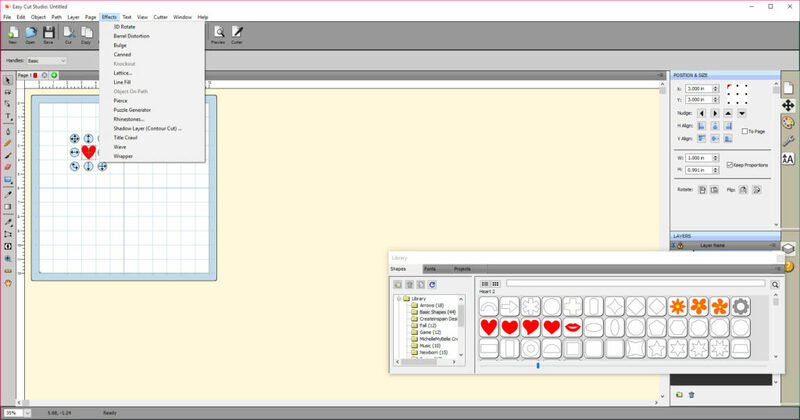 It will give you the ability to cut any TrueType font or OpenType font, graphics and even PDF files. You can even use this one with your original designs and with your vinyl cutter and cutting plotter. It also supports vectorize, and it will have an intuitive interface. Everyone can cut everything like a pro, and this one will offer you the chance to draw your very own designs. 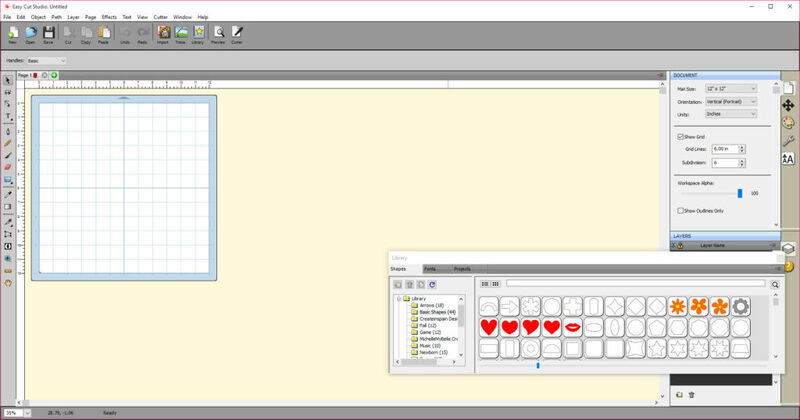 It will have a lot of various shapes for you to choose from and editing tools to draw. You can draw unique shapes, modify signs and edit vector images with ease. Creating logos and customize your text will also be possible with this tool. 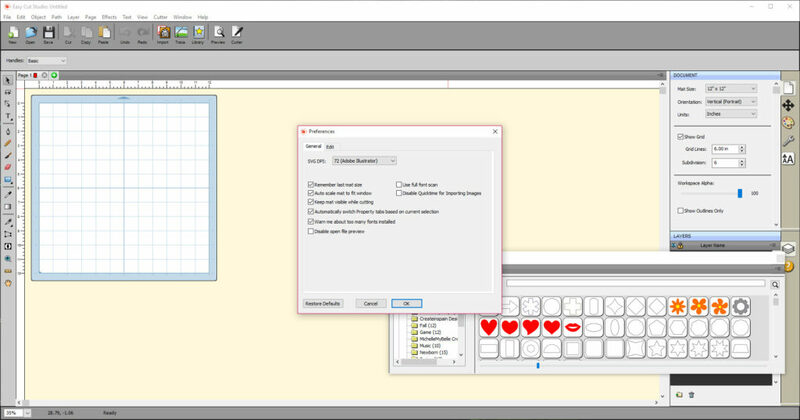 You can use this tool so you will be able to develop yourself outlines from any imported raster graphics or even scanned images. You can create vector paths ready for cutting or make further editing with this tool. It will allow you to import various file formats and you will have the possibility to cut them any shape them you want. The designs can be exported to SVG, PDF, JPG, PNG, BMP or FCM format. The Print to Cut option will help you in automatically create registration marks for print and cut applications. It means that it will be easy to print your artwork and then just cut it out. Easy Cut Studio will also allow you to design and also cut rhinestone templates and make your very own and custom rhinestone design. In case you need an SVG to FCM Converter, then you should know that this tool will have a converter integrated into it. Another thing you should know about it is the fact that you can create intricate designs with ease and you can use layers to organize your drawings.